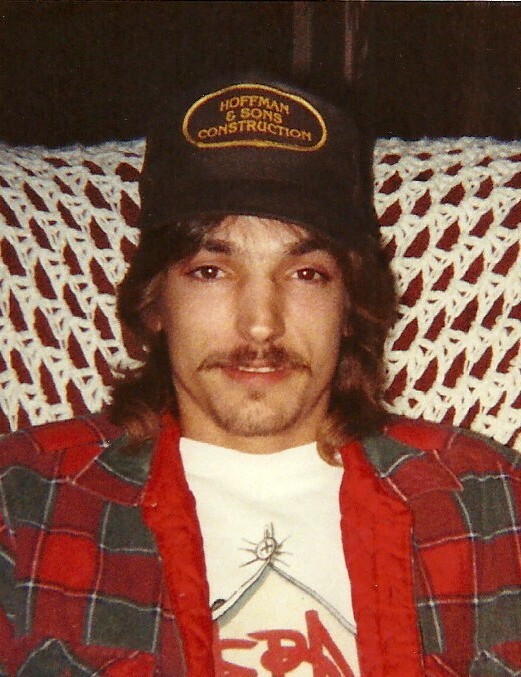 Joseph Miles Woods, age 49 of Ripley, Ohio, died Saturday, February 2, 2019 at his residence. He was a carpenter and an avid fisherman. Mr. Woods was born November 28, 1969 in Georgetown, Ohio the son Gloria Jean McCleese Young of West Union, Ohio and the late James Benton Woods. He was also preceded in death by one brother – Steven Woods and his mother-in-law – Marlene Westgerdes. Mr. Woods is survived by his loving wife – Robin Westgerdes; three children – Lakin Frankenhoff (Thomas) of Bethel, Ohio, Raymond L. Westgerdes of (U.S. Navy) Virginia Beach, Virginia and Joseph Ryan Woods of Ripley, Ohio; his mother and stepfather – Gloria and Marlyn Young of West Union, Ohio; five grandchildren – Estin Frankenhoff, Ella Marlene Frankenhoff, Annabell Westgerdes, Mya Westgerdes and Jayden Westgerdes; his father-in-law – Raymond F. Westgerdes of Ripley, Ohio; one brother – Jimbo Woods (Lana) of Georgetown, Ohio; three sisters-in-law – Mary Westgerdes of Ripley, Ohio, Caryl Westgerdes of Ripley and Beth Severeid of Amelia, Ohio; his loving dog and loyal companion – Weezy Woods. Funeral services will be held at 2:00 P.M. on Wednesday, February 6, 2019 at Cahall Funeral Home in Georgetown, Ohio. Tim Anderson will officiate. Visitation will be from 12:00 to 2:00 P.M. on Wednesday. Interment will follow the funeral service in Shinkle’s Ridge Cemetery near Georgetown, Ohio.